Find out which classic dishes are in for a twist. 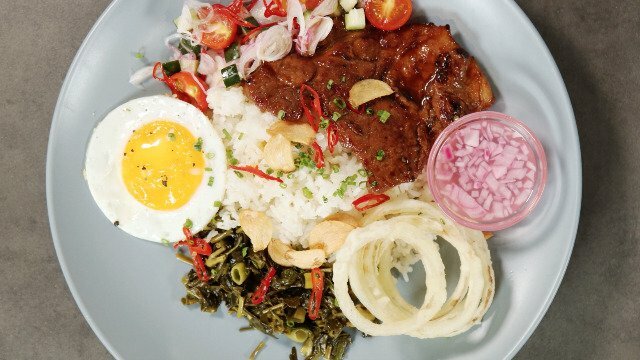 (SPOT.ph) While Filipinos love trying new food trends, nothing compares to classic Pinoy dishes. Every forkful of that lechon and balat dipped in liver sauce always reminds you of Christmas in the Philippines; every slurp from that bowl of sinigang feels like a warm hug from your mother. 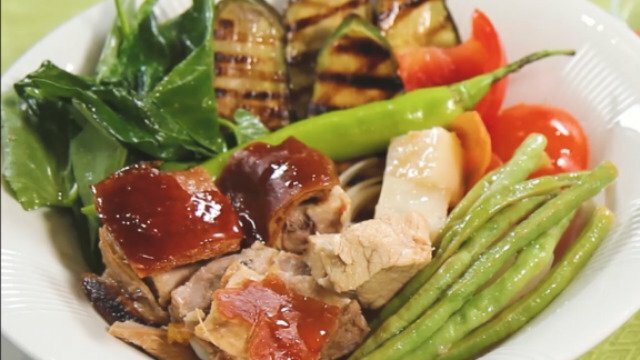 This dish marries two Pinoy favorites: lechon and sinigang. The sour flavor of the soup seeps into the lechon meat, giving each bite a surprising kick. 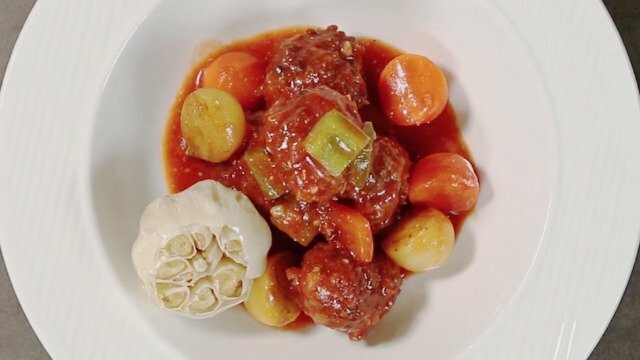 Your mom’s caldereta gets taken up a notch when you throw in some meatballs into the mix. The meatballs add a new dimension to your tomato-based stew. 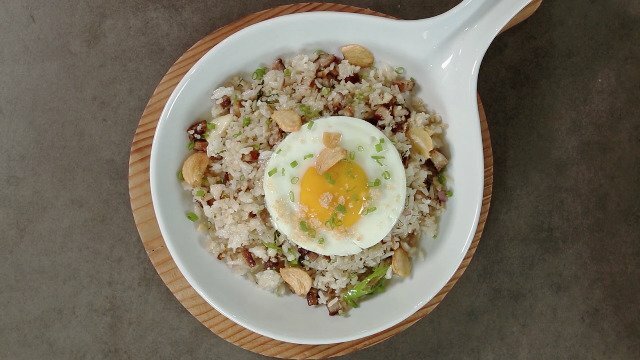 The name says it all: it’s sisig mixed with fried rice, resulting in a dish bursting with different textures. And like the original dish, it goes well with a cold beer. Don’t let this dark dish intimidate you—it’s just pancit sotanghon dressed in black. 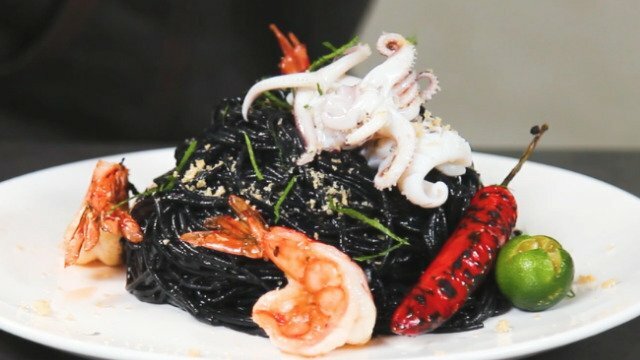 The color makeover is basically squid ink mixing with the vermicelli noodles. This revamped breakfast meal is a filling way to start off the morning. Tapsilog is taken to a whole new level when the tapa is switched out with pork steak. Creativity and making good use of Pinoy kitchen essentials like common UFS products can give well-worn and well-loved recipes a new life. 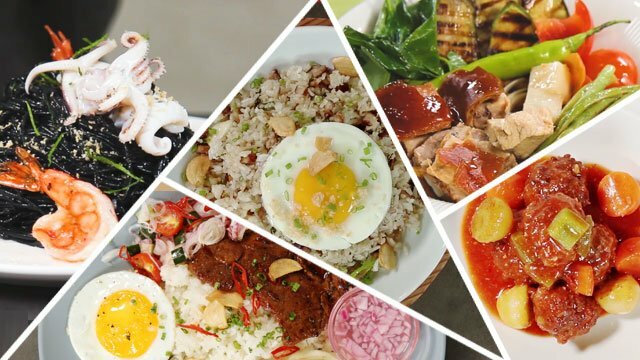 If you want to see how these dishes are made, be sure to catch the Funlasang Pinoy Twist Fest, a live cook-off happening on August 26 at Eastwood Central Plaza. Cooks from all over the country will be battling it out by creating classic dishes with a twist. After the event, be sure to check out the many food concessionaires on site! Get your fill of the different finger foods, desserts, and local gourmet dishes they have in store for you. Find out more about Funlasang Pinoy and Unilever Food Solutions on Facebook.